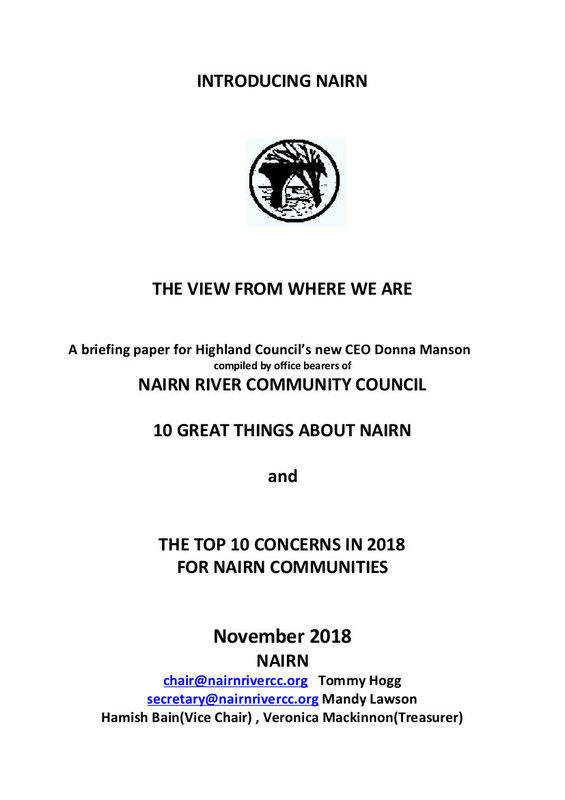 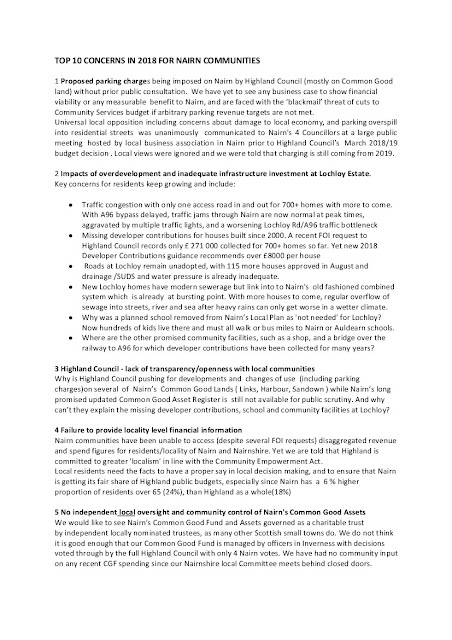 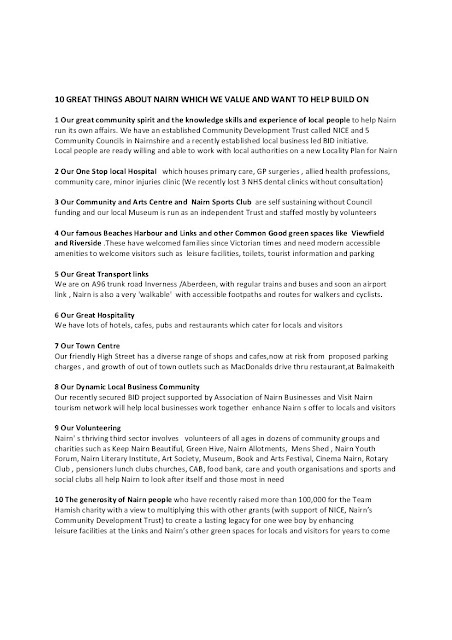 The Gurn understands that the leaflet below should now be in the inbox of the new Highland CEO Donna Manson - for her to read before she sets off for her visit to Nairn tomorrow. She will be with Members of the budget team will be at Nairn Community Centre between 6 and 7pm on Wednesday 28 November for a public drop in session. 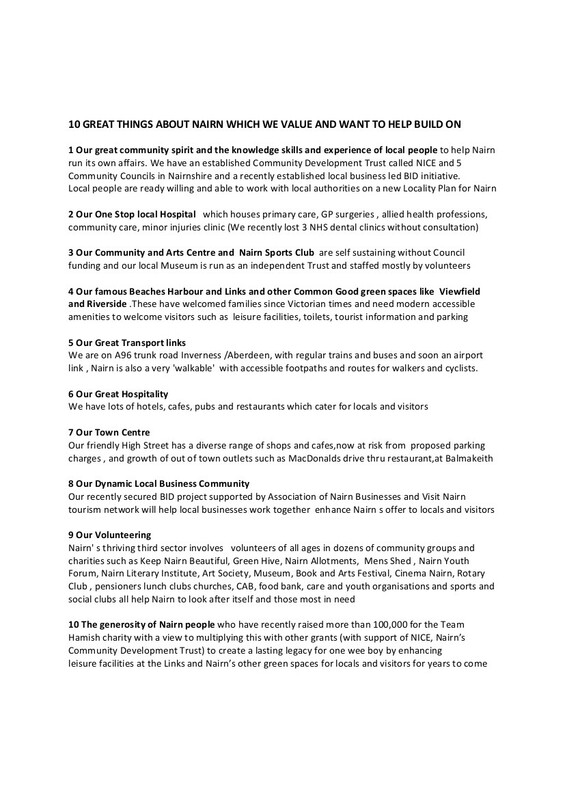 Worth making a cuppa and having a wee read. 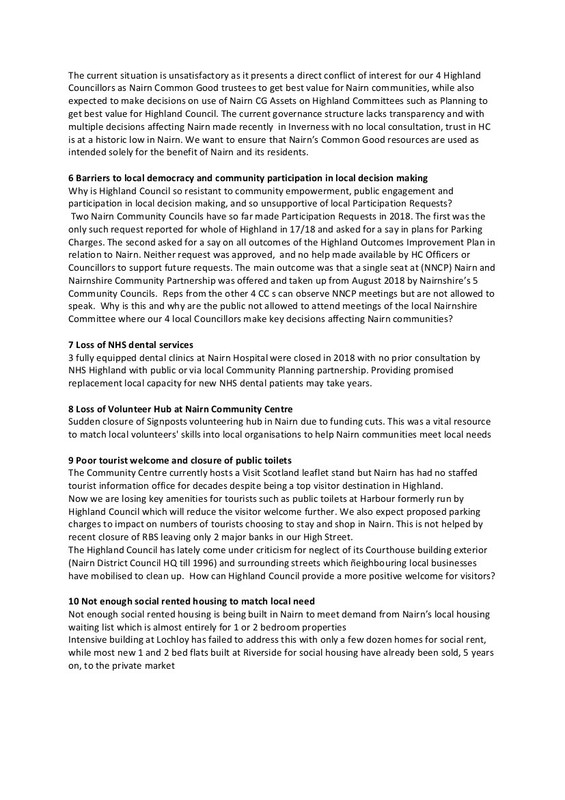 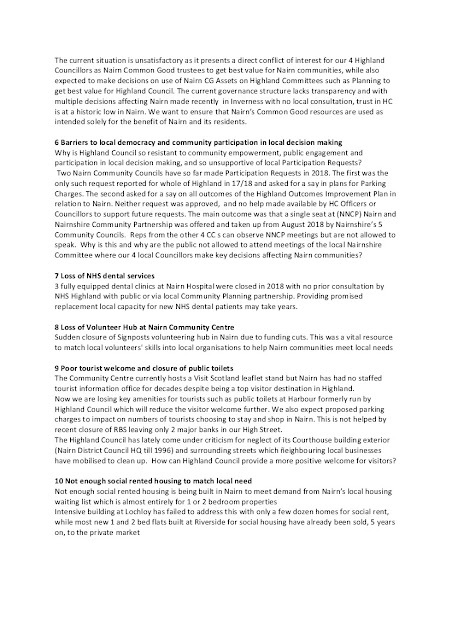 If you are unable to read the images below you can see a full size copy of the document here.